Power Design has been supporting the Mass Torts Made Perfect conference for several years. 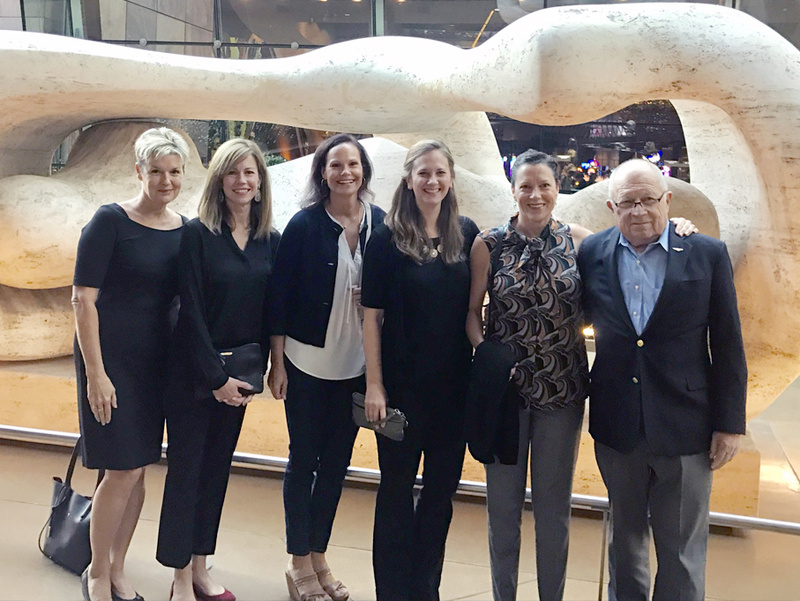 In recent years, Lisa has been attending the conference on-site in Vegas as part of the staff. 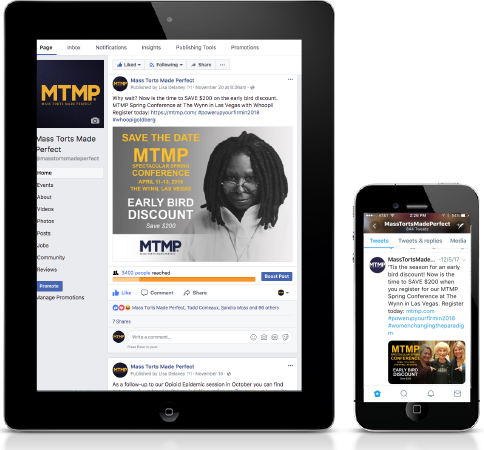 Her efforts to grow MTMP’s social media presence before, during and after the conference have increased awareness. 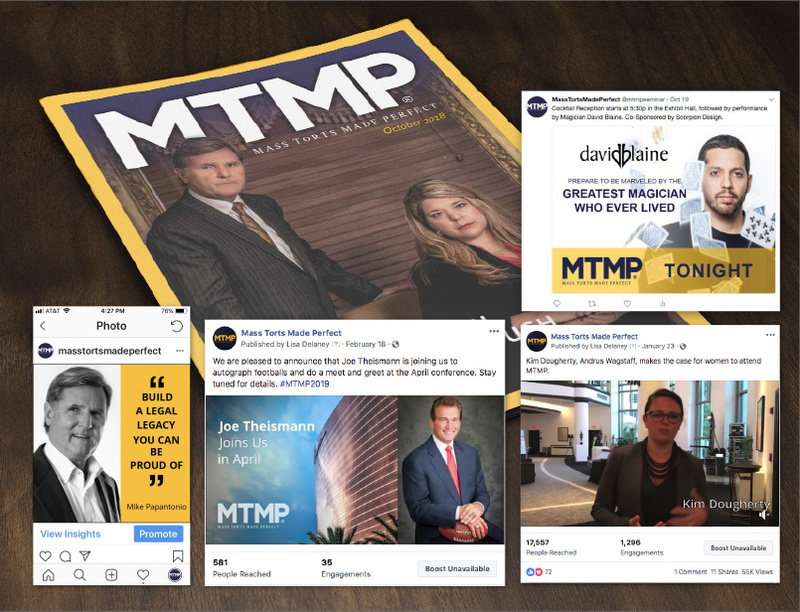 From facebook live and boosting posts to twitter live and sharing tweets the MTMP social footprint is growing. The Power team has also created a new magazine for conference attendees which received positive reviews from attendees and an increase in interest in advertising participation. Lisa and her team at Power Design do top notch work. 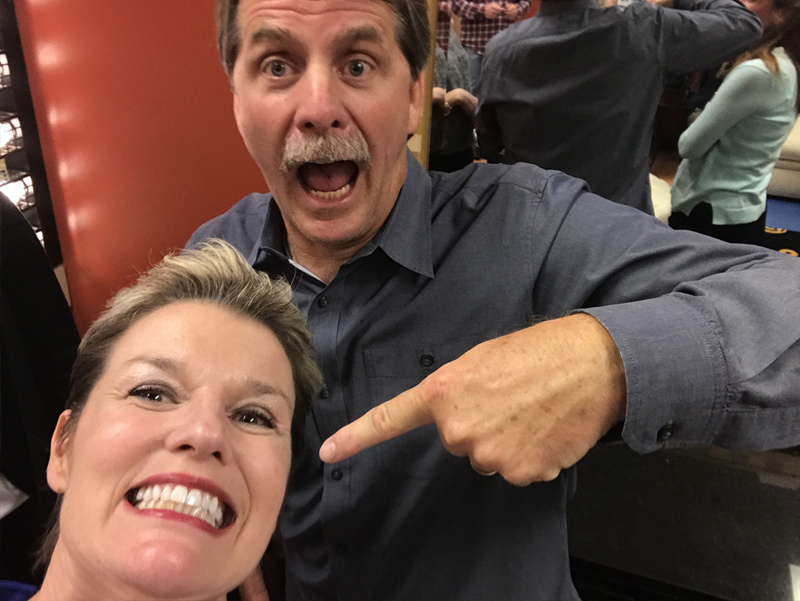 I have worked with Lisa for over five years and she has done everything from build websites from the ground up, create a magazine for my business, email marketing, digital and social media marketing, and digital graphics for nightclubs and event venues. Lisa is creative, thinks quickly and outside the box, collaborates but also will work independently if that’s what you need, and never drops the ball. Never. Lisa stays focused and is always able to help whenever I throw something at her at the last minute. I would not hesitate to recommend Lisa and Power Design for projects big and small. 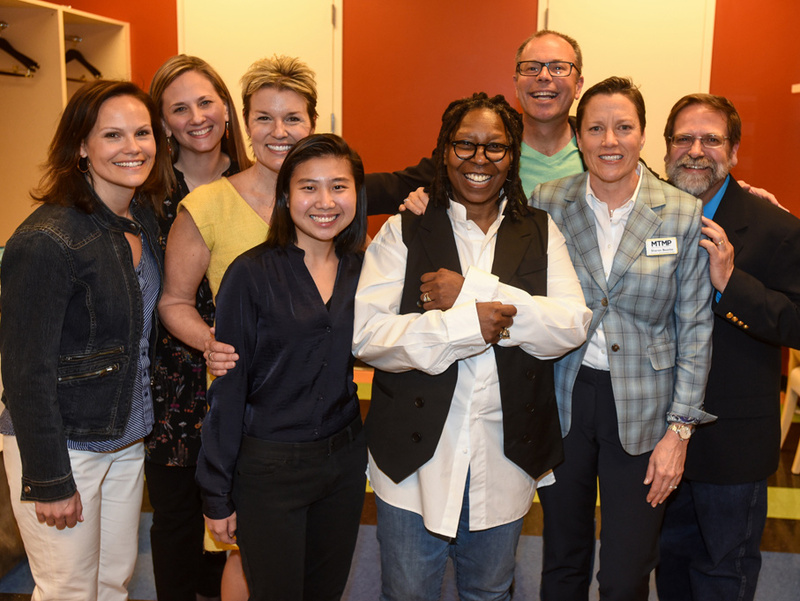 And Lisa’s positive, upbeat attitude is fantastic even during stressful situations! Vice President of Programs, Mass Torts Made Perfect, Inc.